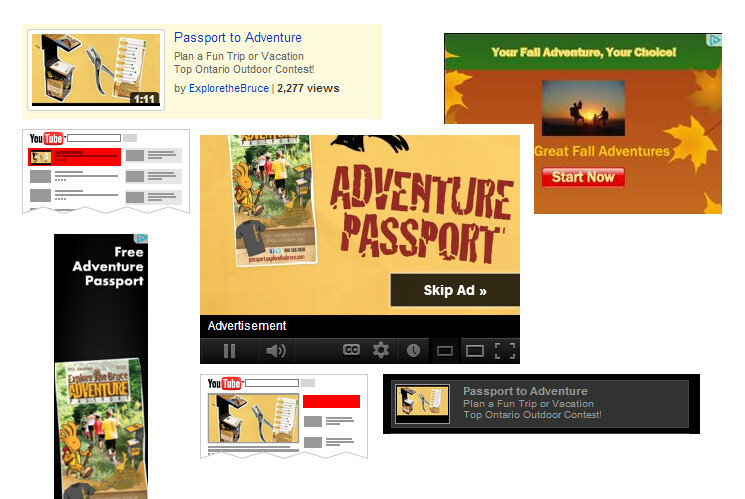 Google AdWords campaign for Bruce County Tourism with ad creation and layout using tourism photos. It was a pleasure to work with you Justin. You set up the Google Adwords campaigns for me in a very short time and had excellent reports showing us opportunities for improving our CTR. I considered myself lucky to find such a talented PPC specialist. Bruce County increased exposure greatly for all campaigns.